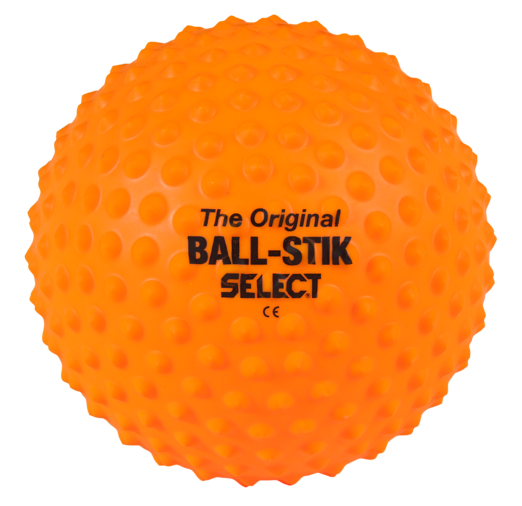 BALL-PUNKTUR & BALL-STIK are massage balls that can do a lot more than just massage your sore muscles. “The modern human and especially the body suffer from the fact that we are not challenged enough. We almost only walk on flat surfaces and our feet are always covered in shoes although they were built to be free and walk in terrain. The result is that our feet wither and stiffens with time. Our locked feet is one of the main reasons to knee- and back problems and lack of upright positioning. BALL-PUNKTUR is a fantastic tool for changing this as it improves the flexibility of the foot and rebuilds the ability to spring. Use it 5-10 minutes on each foot and it will furthermore stimulate all the organs and improve the blood flow. Something we at Team Tinkoff has benefited greatly from, especially after the tough stages in eg. Tour de France. 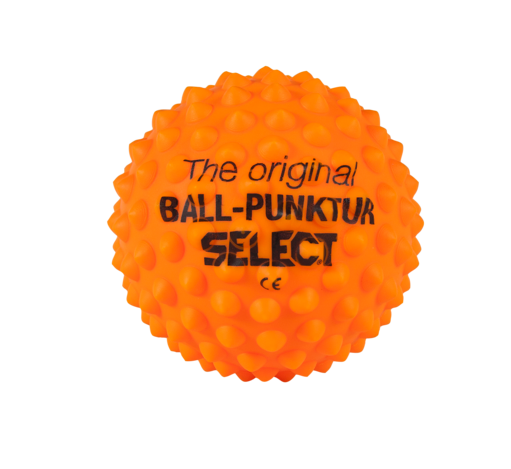 BALL-PUNKTUR is also sovereign to reduce acute tension and you can bring it anywhere." Kristoffer Glavind Kjær, body therapist, partner in Manuvision and author of the bestseller "Bodily Intelligence"